Boasting a year-round outdoor pool, Casa Mocho is a detached villa set in Estói. Guests benefit from free WiFi and private parking available on site. There is a seating area and a kitchen as well as a private bathroom. 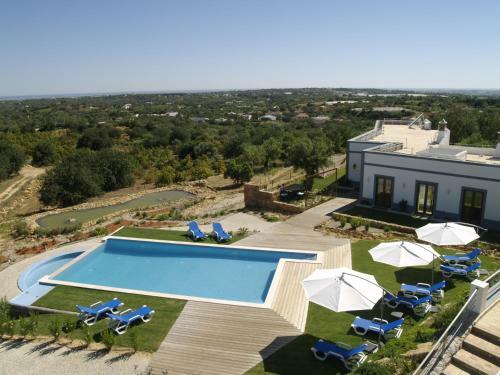 Offering access to an outdoor pool, Casas de Campo em Estoi by Garvetur are 2 villas located in Estói, countryside of Algarve. Free WiFi access is available in this property. This stylish villa was built in 2012. 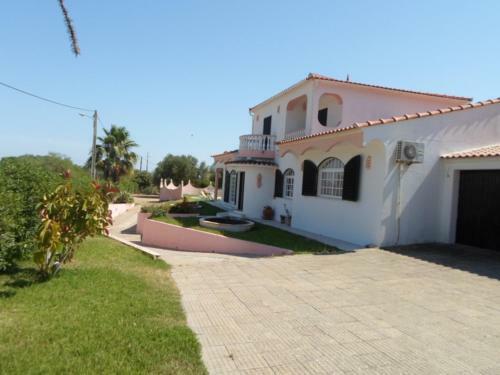 It is sheltered in the hills behind Faro and offers you plenty of privacy. From the beautifully landscaped garden with private pool, you have a magnificent sea view.